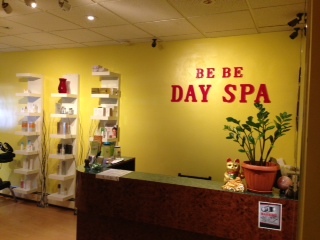 At Be Be Day Spa formerly Royal Day Spa you will step into a sanctuary for the body and mind that will leave you feeling relaxed and rejuvenated. Enjoy the ultimate spa experience and treat yourself to a day of pampering with our wide selection of services. We’ll show you the joys of our Invigorating spa treatments, manicures and pedicures, facials and more. 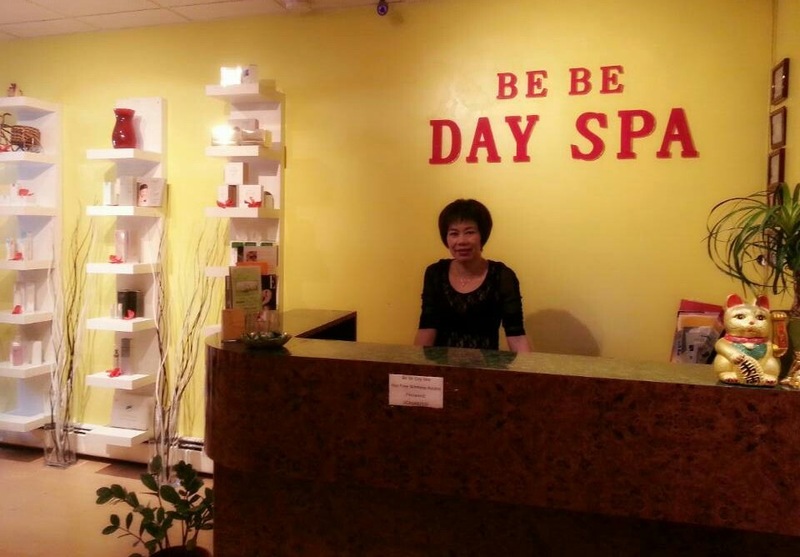 As one of the premier spas in Brooklyn, Be Be Day Spa is committed to giving our clients an experience that is as refreshing as it is lavish. For more information or to book a reservation, please call us at (718) 333-1292 or simply send us an email: infobebedayspa@gmail.com. Come see us and discover what it feels like to experience the best spa treatments in Brooklyn.